Description - River Croc carpeting is a fun, funky pattern that looks great with any decor. Available in subtle coloring or bright and fun, there is sure to be the perfect color for you. Add a touch of the wild outdoors to any space that needs a fun and unique twist. 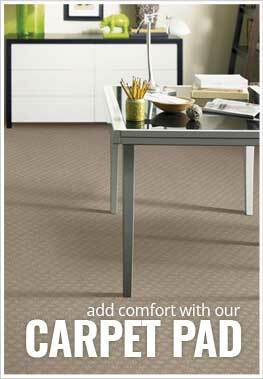 River Croc broadloom is backed by a 20 year warranty. Recommended Uses - River Croc is recommended for many unique spaces, such as restaurant flooring, lady cave floors, dressing rooms, studios, offices, hotel rooms, and more. Available in cool color options.